It’s great that ‘landscape assessment’ has been extended to include seascape and is being extended to include townscape. Might ‘riverscape’ be next? LI London held a meeting about the three types of assessment on Monday 28 November, at which Ben Croot of LDA Design ran a workshop on townscape assessment. A video of the event has been published, and additional comments are welcome. Landscape assessment, as Natural England’s Christine Tudor explains, ‘is about managing change, not stopping it’. Good assessments inspire designers to make sure that their work is contextually relevant. 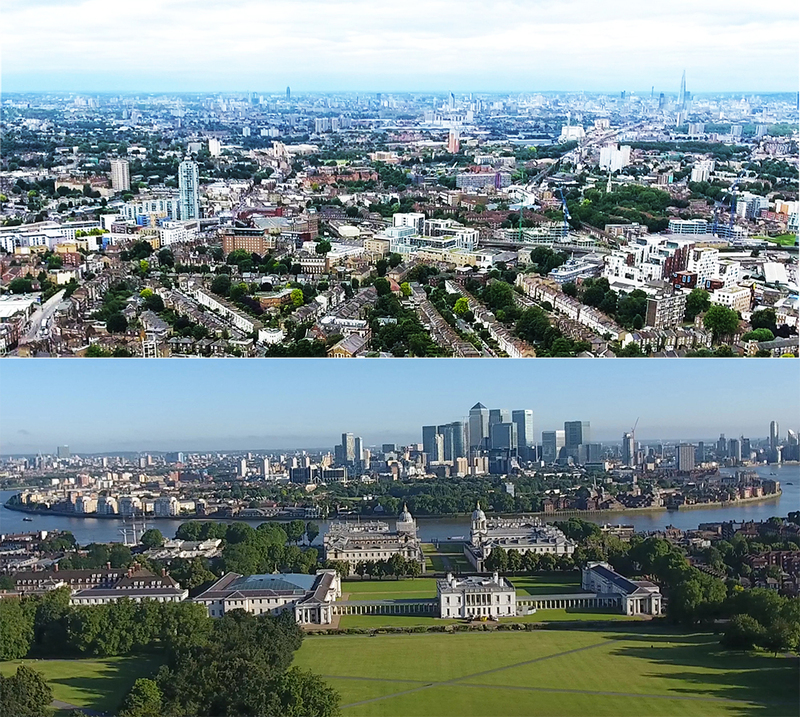 Chris Drake, Coastal Officer at Kent County Council, discussed how the same principals apply to seascape assessment, while AECOM’s Jon Rooney spoke about townscape assessment. The evening was enjoyable and interesting, but I am concerned that landscape assessment has come to lack a qualitative component. Historically, landscape assessment began with a consideration of visual quality. Indeed, the post-1947 selection and definition of UK National Parks was based on expert qualitative assessment. National Parks were intended to be areas of natural beauty, with opportunities for open-air recreation. They were chosen specifically for their scenic attributes. Similarly, when the oil industry hit Scotland in the 1970s, a qualitative assessment of potential sites for rig construction yards was required. David Skinner, then teaching at Herriot Watt, was given the type of commission that might have doubled recruitment to the landscape courses if it had been publicised. He was asked to walk the parts of Scotland’s coastline he had not already visited and make a qualitative assessment of the coastal landscape. Remembering this history, I asked a question on 28 November (it can be heard in the last few minutes of the video): ‘How is the evaluative component dealt with under the current assessment system?’ The answer, I believe, is that has gone. Natural England may have good reasons for the deletion. The Landscape Institute has equally good reasons for putting forward a new methodology that complements the non-qualitative Natural England approach. Tom Turner is a landscape architect and landscape planner. He taught at the University of Greenwich and is the author of several books on landscape planning and garden history. Tom’s recent article on Sir Geoffrey Jellicoe appeared in the November edition of the Landscape Journal, which is available online.